Do You Have A Hollow Business Culture? Home » Do You Have A Hollow Business Culture? Like a personality is to an individual, is a culture to organizations. 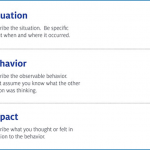 Culture impacts every aspect of an organization from its top executives to its newest employee. Think of culture as the glue that binds and shapes how employees execute the organization’s vision and mission and how customers and communities perceive the organization’s value. Even as the memories of my childhood have seemingly gotten farther away, I remember a particular holiday in my family very vividly: Easter. Every Easter we would visit one of our relatives to have a massive Easter Egg hunt. It was massive because there were a lot of cousins, 45+ on either side of my family, both from Italian and Irish heritage. Aside from the competitive fun we experienced, I always remember each Easter morning racing to find my basket. What used to be stuffed animals and toys turned to socks and underwear as I got older. But one item in the basket stood out to me and over the last 8 years or so has always been top of mind since I’ve been digging deeper into organizations to help them develop their leaders and culture. Imagine with me for a moment back when you were a kid, finding your basket, tearing through the plastic grass and eyeing the largest box in the basket – your chocolate Easter bunny. You salivated at the chance to tear it open before you had breakfast. Not paying any attention to the box, you rip it open, the glistening foil, bright, shiny, lots of colors hugging tightly to the contours of the chocolate the lies beneath. As you find the easiest seam to tear open, peeling back the foil, probably around the ears, revealing the sweet milk chocolate. Your mouthwatering, you bite in, and to your dismay, the bunny is hollow and begins to crumble as you try to save pieces in your hands from falling all over the place. There’s nothing on the inside but air! 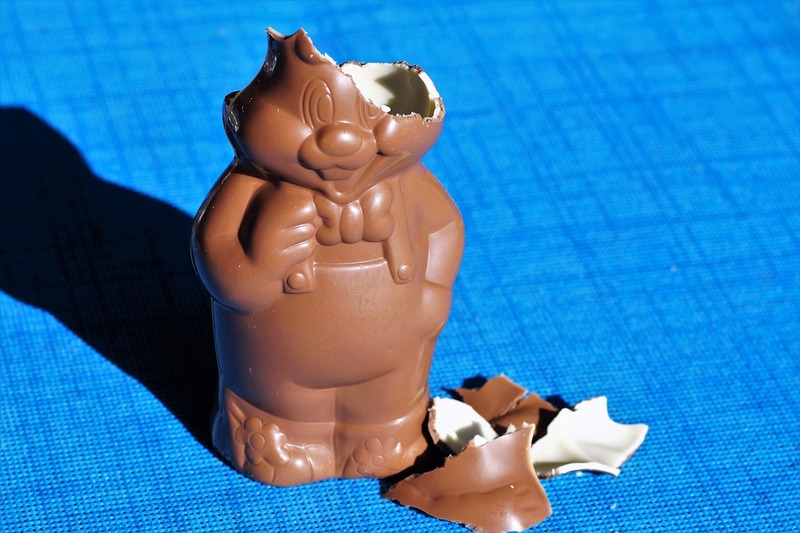 Too often I have experienced organizations whose culture resembles a cheap chocolate bunny. From the outside they are bright and shiny, they accumulate “best place to work” awards, have their values plastered for everyone to see. However, when you peel back that layer and actually bite in, the organization is hollow on the inside. Hollow in the sense of not practicing what they profess so loudly in the echoes of their new buildings where their awards are proudly displayed for candidates to see. Instead, they are focused only on, as Patrick Lencioni calls it, the “smart” part of the organization as opposed to the “healthy” part of the organization. Smart areas include sales, marketing, and finance, whereas Healthy is the people side such as morale, keeping turnover low, and the like. No matter how smart a business is, if it isn’t healthy it’s likely just getting by. Contrast the hollow bunny to another favorite Easter treat that I grew to love as I aged, the Cadbury Egg. If you’ve never tried one, I encourage you to embrace the deliciousness that will ensue. For those of you that have, you know that, like our hollow chocolate bunny, it too has a shiny foil wrapper, and peeling that back reveals a mouth watering milk chocolate. But here’s the difference… as you bite in you realize it’s not hollow, but filled with ooy-gooy yumminess, that oozes and flows out, allowing you to enjoy each bite. Organizations that are like the Cadbury Egg have a culture that is both Smart and Healthy. These types of organizations don’t just have employees but create evangelists because of how great an environment the leaders have created. I’m not talking about an environment with open workspaces and fancy modern furniture. I am referring to the low political, minimal confusion, a respectful environment the leaders create. At EDGE Consulting, we help organizations create cultures like that of the Cadbury Egg through extraordinary leadership development. How are you are creating, cultivating and developing your organization’s culture?